Do you want to work in IT with great benefits? Are you looking for your career of a lifetime? Willmott Dixon are recruiting for driven, enthusiastic and creative individuals with experience or an interest in information technology. This exciting opportunity is with our IT Team at our head office in Letchworth Garden City. The office is a two minute walk to the station, which is a thirty minute train journey from London. The scheme is structured to give you a wide range of opportunities to experience multiple aspects of information technology whilst contributing to the whole department. 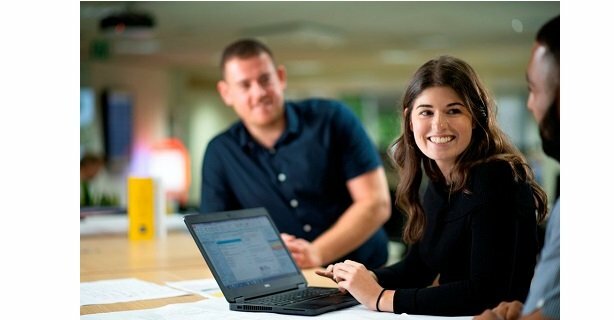 As a Management Trainee within the Willmott Dixon Group you will have the opportunity to participate in events across the business including our trainee away day, trainee challenge, trainee of the year event and other social enterprise events. We offer a competitive salary and company car with insurance and maintenance, or car allowance in addition to a comprehensive benefits package including company pension scheme, life assurance, discounted private medical cover, incentive/bonus schemes, employee trade discounts, discounted mobile phone contracts and many more.